Earlier this week, Samsung hosted an event to unveil a slew of its Galaxy A series smartphones. One of the devices launched by the company is the Galaxy A70. At the time of launch, the company did not divulge the details regarding its pricing and availability. Now, it looks like this device could be launched in India sometime soon. In a recent development, Samsung India has hosted a microsite listing for the Galaxy A70 hinting that its India launch is imminent. 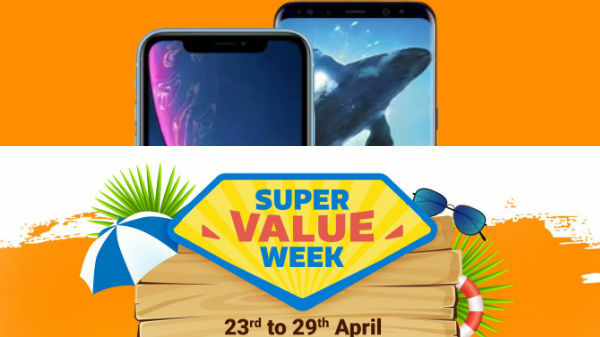 Recently, the company revealed that it is in plans to launch new Galaxy A series devices every month in 2019 and this microsite listing reaffirms the same. 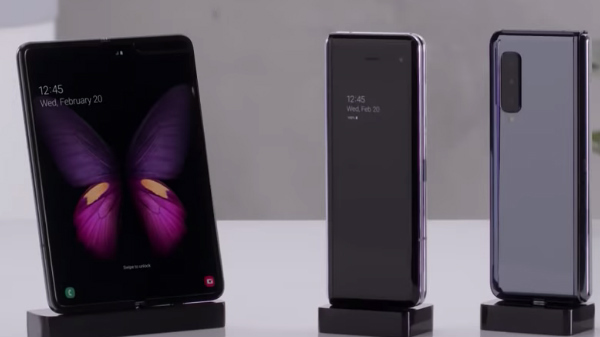 Notably, the listing of this new Samsung smartphone on the official website shows 6GB RAM and 128GB storage space tipping that this variant could be launched in the country. However, the details regarding a specific launch date and pricing haven't been divulged by the company. Given that the Galaxy A series phones will replace the Galaxy J series devices that are affordable, we can expect this one to also be priced reasonably. From its pricing in China, we can expect this device to be priced under Rs. 30,000. 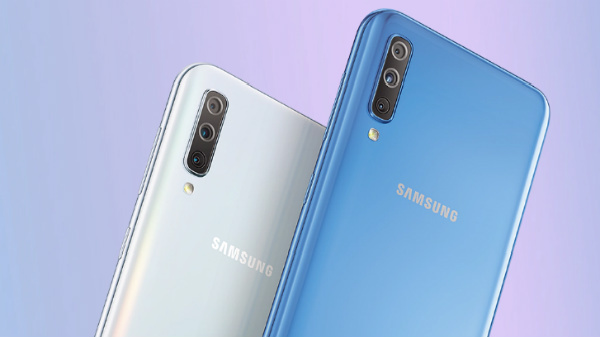 To recall, the Samsung Galaxy A70 was launched with a 6.7-inch Super AMOLED display with a FHD+ resolution of 2400 x 1080 pixels. It features an Infinity-U display and an optical in-display fingerprint sensor. Under its hood, this new offering from the company employs a Snapdragon 675 SoC coupled with 6GB RAM and 128GB (in the official listing). There is a microSD card slot supporting up to 512GB of additional storage space. On the photography front, the Galaxy A70 comes with triple rear cameras with a 32MP primary sensor with f/1.7 aperture, an 8MP ultra wide-angle secondary sensor and a third 5MP depth sensor. At the front, there is a 32MP selfie camera with an aperture of f/2.0 housed inside the notch. The device runs Android 9 Pie topped with One UI. It gets the power from a 4500mAh battery with 25W fast charging support via USB Type-C port.